One of the most interesting and fascinating experiences in Tuscany is taking part in a private cooking class. Tuscan cuisine is based on simple but tasty recipes belonging to root traditions and deriving from wise farmers who created recipes with the ingredients that they were raising. With a professional chef learn how to prepare a real Italian meal. 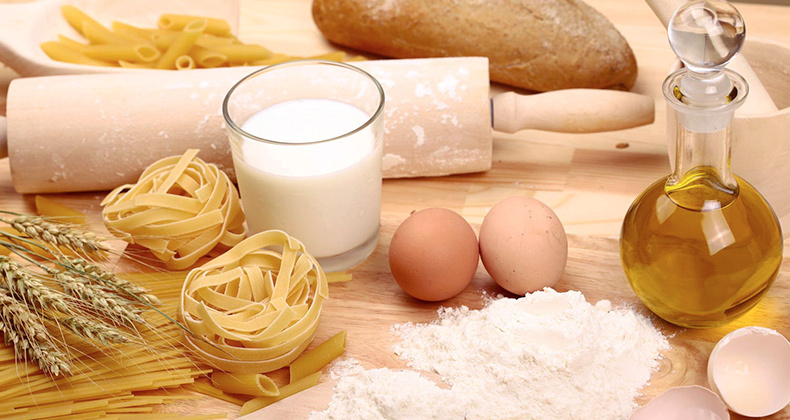 Learn the secrets of traditional Tuscan cooking, discover new recipes and enjoy yourselves having great fun during a hands-on activity making typical Italian dishes as home made pasta. Adults and children, foodies and fans of Tuscany in general are welcome to participate. Your chef will accompany you step-by-step, explaining the recipes and assisting you. Ingredients that you will use in your cooking courses are only fresh vegetables, meats and dairy products bought from local certified suppliers. You will be able to decide the menu in advance choosing among many delicious Tuscan dishes. The cooking class takes place or in the morning by 10am in order to enjoy your meal during the lunch or in the afternoon by 5pm in order to enjoy your dinner. After you have finished cooking, you will be seated at the table where your delicious creations will be served to you – you will marvel at what you have produced. Upon request we are pleased to prepare gluten free, dairy free and vegetarian recipes. Wear your aprons and start working on the preparation of the most famous Italian traditional dish. From simple and popular ingredients such as flour, tomato, mozzarella, oil, a fragrant dish is born, harmonious and colorful that has conquered the palates of the whole world – Pizza! You will learn how to make tender, flexible yeast dough that stretches to almost paper-thinness. Even if you bake pizza in your own oven, these techniques are universal and using them really makes a difference. 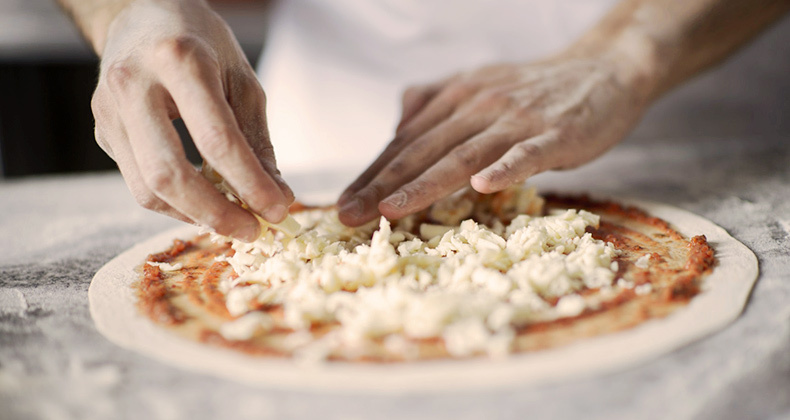 During the lesson you will be dedicated to the kneading of pizza dough, which you will then stretch and lay into a tin to bake your own unforgettable pizza with all your favorite toppings prepared in advance. It will be the best pizza you ever tasted, and you made it yourself. Your local chef will teach you how to prepare the tastiest pizza using just fresh and genuine ingredient and will tell you a lot of anecdotes and facts about the country life style of Tuscany along with interesting information on its history and traditions. At the end of this amazing hands-on and educational experience, everyone will sit at the table, toast with some good local wine enjoying home made pizza. 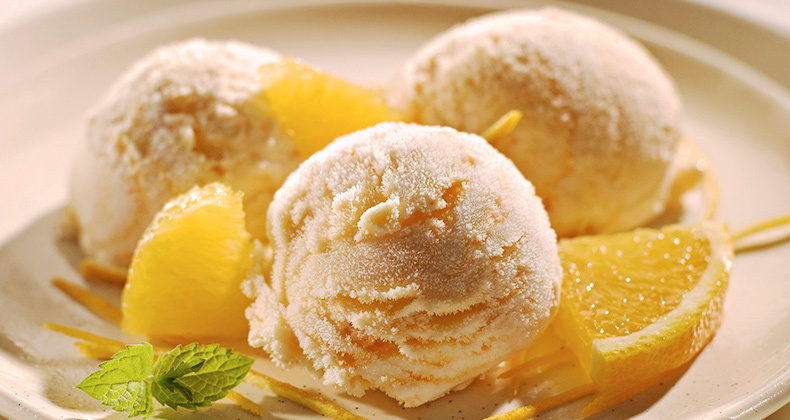 Learn how to make authentic gelato during your cooking school. The cooking class lets you learn how gelato was made once, following the Italian traditions. Just where the modern history of Gelato began, you will find a unique opportunity to learn more about Gelato, its history and all the curiosities with the passion that only a master of the trade can transmit. The chef will tell you why gelato remains Italy’s favorite dessert while giving an insight to the ‘gelato culture’ that continues to grow. Through a demonstration, you will get to know the basic raw ingredients, how to select the best products available according to specific principles and you will have a presentation and tasting of some of the flavors used in gelato making. You will learn about the heating and freezing techniques and how they have different effects on ingredients. It is always a great day to discover the recipe of the world most loved dessert! Prepare the first hand Gelato Ice Cream! And after so much study you will be tied to taste the Gelato produced! Live an intense and unforgettable guided wine tasting in one of the unique wine cellars in Tuscany. 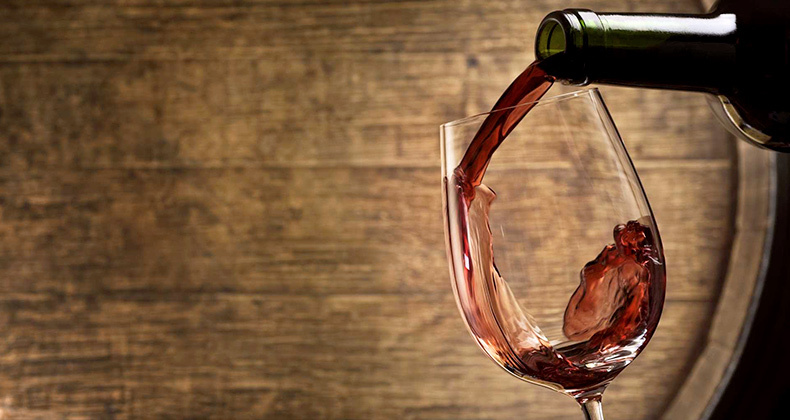 Local experts will be describing their wines: the tradition and passion of a region that has made wine its raison d’être whose primary target is quality. Through hospitality these wineries give you the opportunity to live a unique experience, able to excite anyone who wants to feel personally involved in the fascinating world of wine through the visit of the cellar and wine tasting. Receive an up close look at the production and ageing process of the wines and also learn the secret of the extra virgin olive oil making. 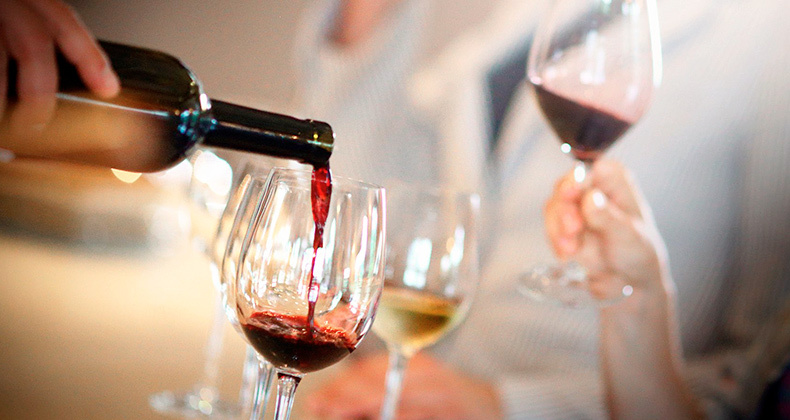 An unmissable event for hundreds of wine lovers visiting Tuscany. The wine is without a doubt one of the typical and excellent products of Tuscany so much to be known, appreciated and exported all over the world. Too lazy to reach the vineyard – just want to stay home and enjoy your Villa – where is the problem? Have your private sommelier come to you having the opportunity to taste prestigious labels and taste wines of excellent vintage. 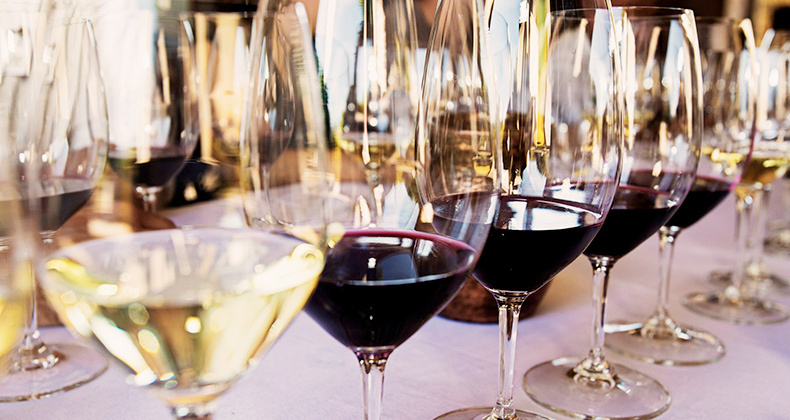 Private wine tasting, paired along with local cuisine to delight your palate so that you can be fully immersed in our territorial culture and traditions. Some time ago, Tuscan wine was just a pleasant every-day beverage, not a competitive product on international markets. A virtual revolution in cultivating and producing techniques has created Tuscan wines that offer outstanding quality and unbelievable variety. If you love good wine, pay a visit to one of the most beautiful wine shops as well as Tuscany and more. An evocative atmosphere where you can taste any kind of wine and some very very old one. Focusing on the characteristics of a particular food is a personal experience through which we determine whether the flavors we are discovering are appreciated or not: nobody can tell us what to like. 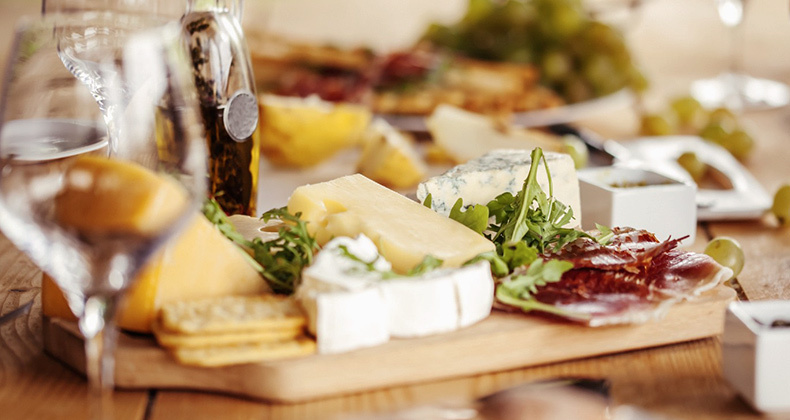 You can decide to have a cheese expert come to your Villa and teaches you a basic understanding of the process how the cheese is made, and learning some tricks of the trade that will help you to better acknowledge what you’re tasting. If curious, visit cheese factory that produces fresh, aged and tanned cheeses, making the most of the milk coming from local farms. It also offers an educational and a sensory path to anyone who is intrigued and interested in experiencing first hand all stages of the process of processing milk into cheese. Step by step, you will follow the entire course of cheese production, from the flock of sheep peacefully grazing on pasture to the fermentation process, the maturing techniques and final refinement with local herbs and spices.